In a perfect workplace, employee absences would always be scheduled well in advance. But you know the drill … Carl calls out with no notice regularly, Hannah has headaches every other Monday and Clyde claims family “emergencies” way too often. 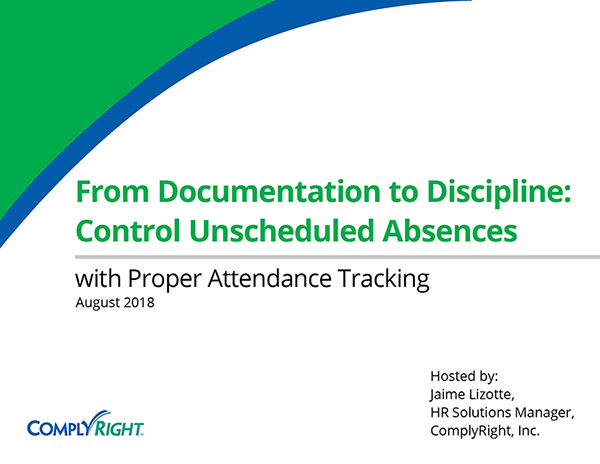 Excused absences are one thing, but when they’re unplanned or excessive, they can negatively impact your productivity and profits. 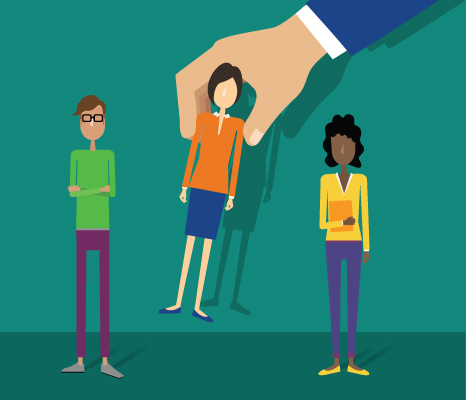 Don’t let chronic absenteeism hurt your business! Get a better understanding of the typical reasons behind unnecessary time off, why it matters and the steps you can take to prevent it. 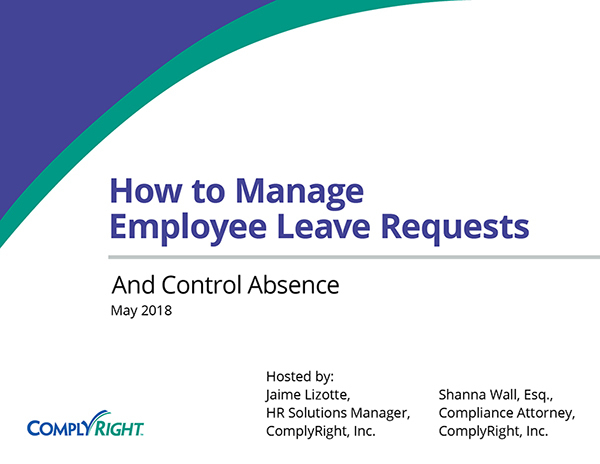 With this awareness and a recommended action plan, you can better manage employee attendance and keep absenteeism from getting out of hand.